Paytm Ocean Fruit Water Bottle Offer – Paytm.com/ocean is Offer page to redeem Your Voucher which You got With water bottle. 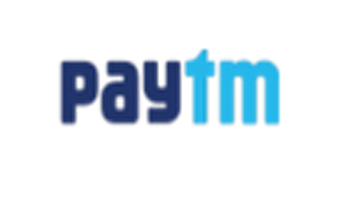 After paytm stayfree and Other paytm Products Offer , Paytm is giving Free Rs. 20 Cash / Wallet on Every Ocean Water Bottle. 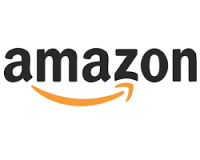 After purchasing water bottle , Follow below process to get Instantly cash. You can use this Free Cash on recharges , Bus booking ,Book Movie Tickets , Dth recharge and Much more on Paytm Check paytm offers and save more. Paytm Ocean fruit Water Bottle Offer is Money Adding offer , Every paytm and other user can avail this Add money offer. You don’t Do anything Special Just you have to Buy Ocean water bottle from any retailer , you”ll get one voucher With This Bottle Then follow below process to use this free paytm cash. Note :- Paytm Ocean fruit water bottle offer will work on Any flavour Bottle. You”ll get code with Ocean water bottle. Now open Paytm ocean Fruit water bottle offer page. Enter Your code and select your favorite flavour. Check Latest paytm Offers and Get more cashback on this Paytm free wallet. Products also available in market without this offer so Before buy check sticker of paytm offer on the pack. Offer is valid till 31/1/17. You can use this two times per account. I hope you successfully Redeem This paytm Ocean fruit Water bottle offer and enjoy Free Rs. 20 wallet. Keep visiting Vlivetricks to Get more Offer , Subscribe Below By email and get New offers directly in Your inbox.